I bought this book thinking it was real analysis of the original book. Don't waste your money!! It gives no analysis, just a very short overview of what chapters are about. 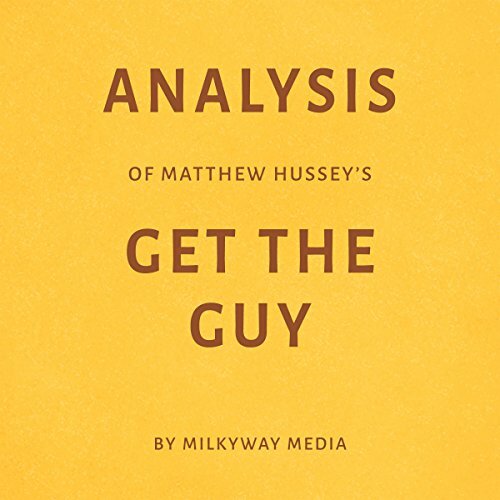 Buy the real book from Matthew Hussey if you want valuable insights, not this one.